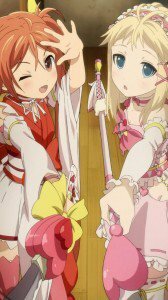 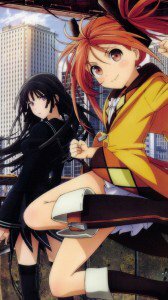 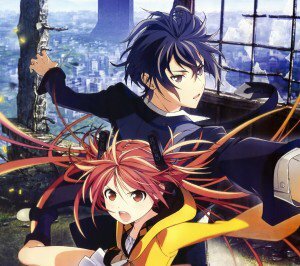 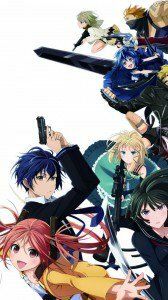 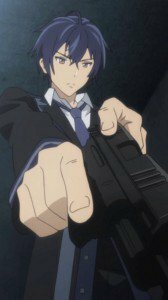 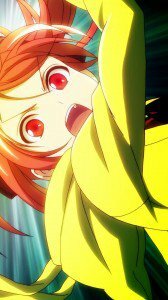 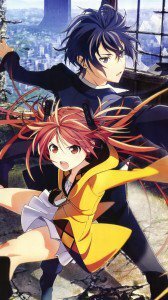 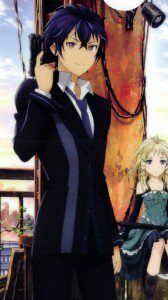 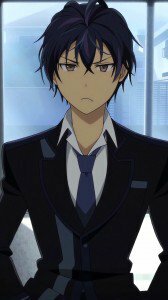 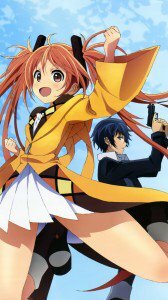 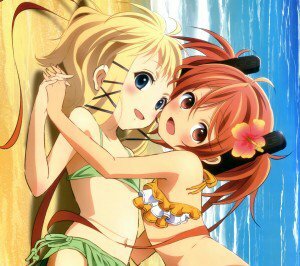 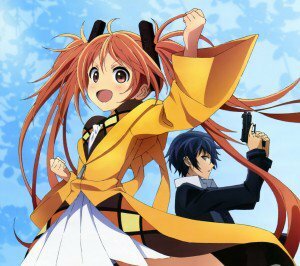 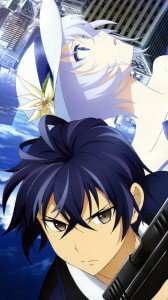 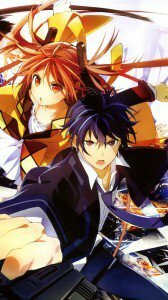 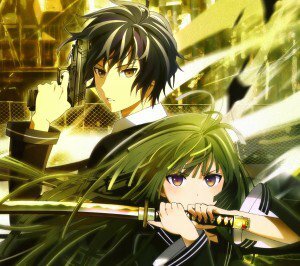 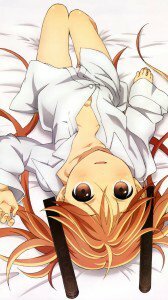 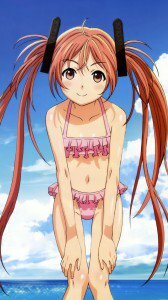 Black Bullet android and HD smartphone wallpapers. 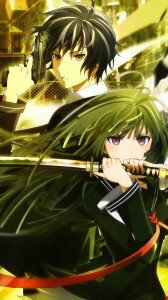 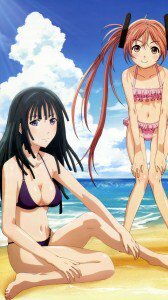 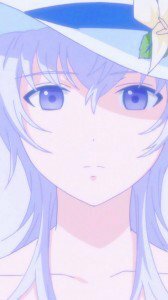 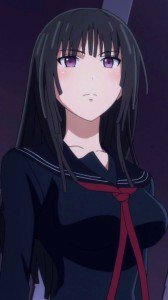 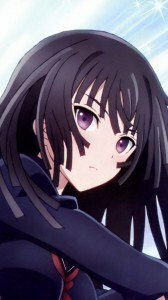 Rentaro Satomi and Enju Aihara wallpapers for otaku smartphone, Kisara Tendo, Tina Sprout and Seitenshi-sama lock-screen wallpapers. 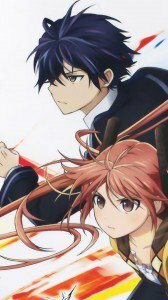 Genre: Action, Dystopian, Science fiction.